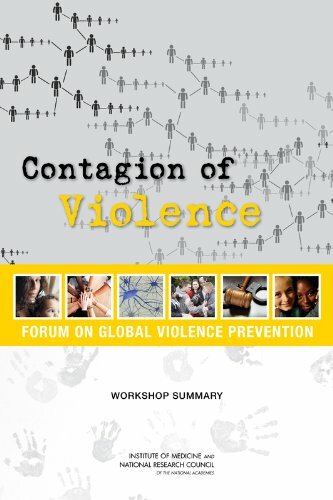 In exploring the occurrence of violence, researchers have recognized the tendency for violent acts to cluster, to spread from place to place, and to mutate from one type to another. Furthermore, violent acts are often preceded or followed by other violent acts. Compiling discussions involving a number of researchers from various academic fields, this volume details the many ways in which the seemingly abstract disciplines of logic and computer science can be used to analyze contemporary social problems. An introduction to social choice theory, which uses mathematics to study the strengths/weaknesses of voting systems, arbitration schemes, and other methods of group decision making. Lots of pictures, requires only basic linear algebra. The book re-orients the way many social scientists build and work with theories, and it will prove of value to all practicing social science theorists. The author advocates computer simulation models to allow the formulation of more dynamic theories. This book is for students in the behavioral sciences who need to understand genetics, but who have little training in biology. The text provides the basic biology which is essential for genetics and an overview of the principles of genetics.